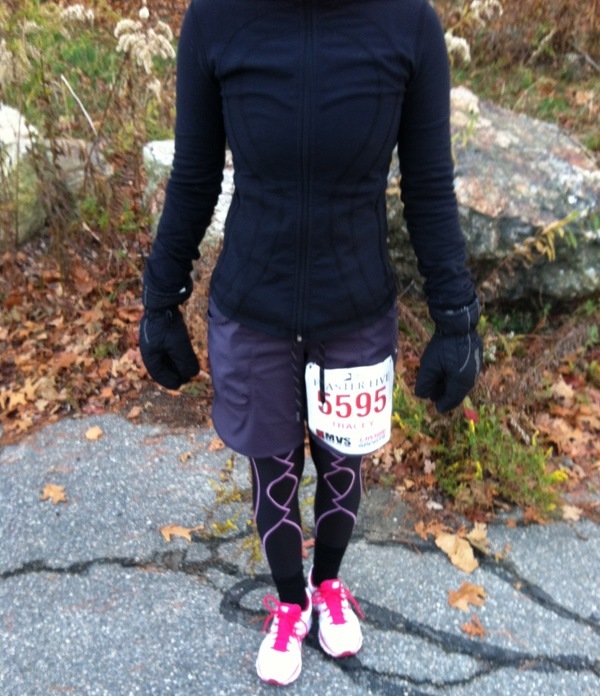 This entry was posted in Fitness, Humor, Running and tagged beginners, New England, running apparel, winter running. Bookmark the permalink. Can’t wait to see how the tights survive their first ‘snow test’. Roll on New Years Day, maybe then there will definitely be a Meet you at the Bar’ mid-race text. Also, don’t forget the hand warmers! Or the Toe Warmers! Or the warmers stuck in every nook and cranny! Need toe warmers for tomorrow’s Yulefest in Cambridge. Stat! Ran my second cold weather race a few weeks ago and fell in love with really expensive wool layers. Who doesn’t love to say wicking? I heart wicking! For now, LL Bean will have to do. 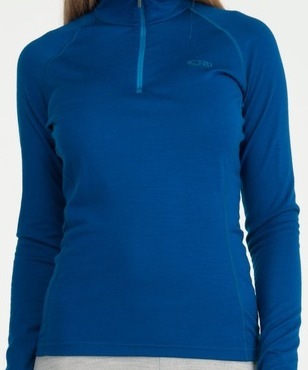 I long for the day when I can go all out and wear the Porsche of wicking tops (see below). Happy running! Oooh, Hubby and I have spent many a night perusing the Icebreaker website. It’s the dream!! His mother lives in Christchurch and sent him a Macpac merino top that he has worn on almost every cold race. In fact, he’s used it so much it’s full of holes (actually, we think that may be the fault of moths, but it sounds better the other way). New Zealanders sure know their toasty tops! Thanks for reading. I absolutely love your blog! I plan on snuggling up with some cocoa and reading them tomorrow after my jog! Thanks for the motivation to stay fit and healthy! Thanks so much!! 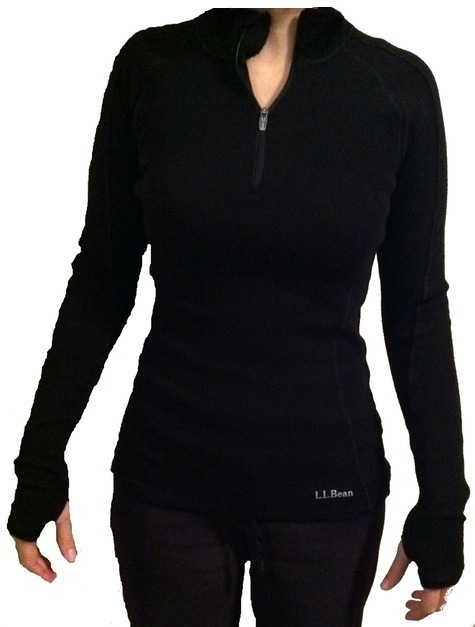 Happy jogging and enjoy the new duds. This is affirming. My teenage daughter, like your husband, has gotten me to commit to a running program with her. I’ve gotten some mild teasing on my ‘superhero costume’ as I call it. Glad I’m not the only one! Also, I just stumbled across your blog and have read several posts. I really like your blog voice, and the advice on running is both practical and inspirational, and I need both. Thanks! I’ll add this to my Google Reader. Good luck with your program! I hope you’ll stop back and tell me about your progress. Happy running!